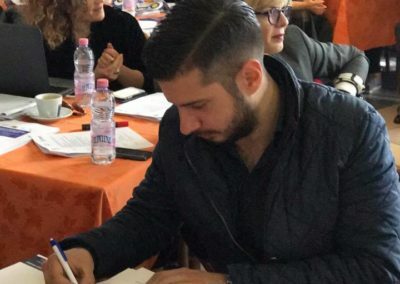 The project is focused on the transfer of good practices from Slovenia in the field of strategic programming on the national level and implementation of the projects on the local level. 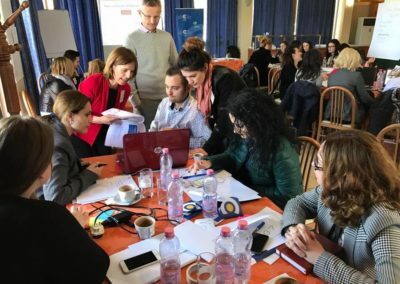 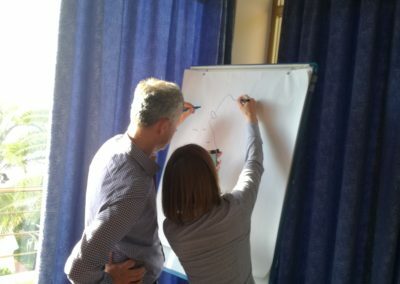 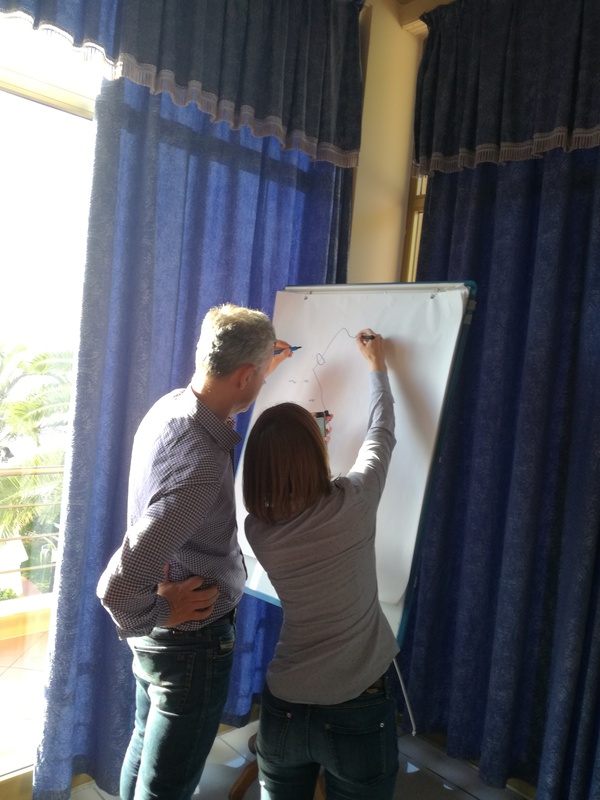 It is based on a number of workshops, through which Slovenian experts offer training in project management to the representatives of Albanian municipalities, regional development agencies and representatives of various non-governmental organizations. 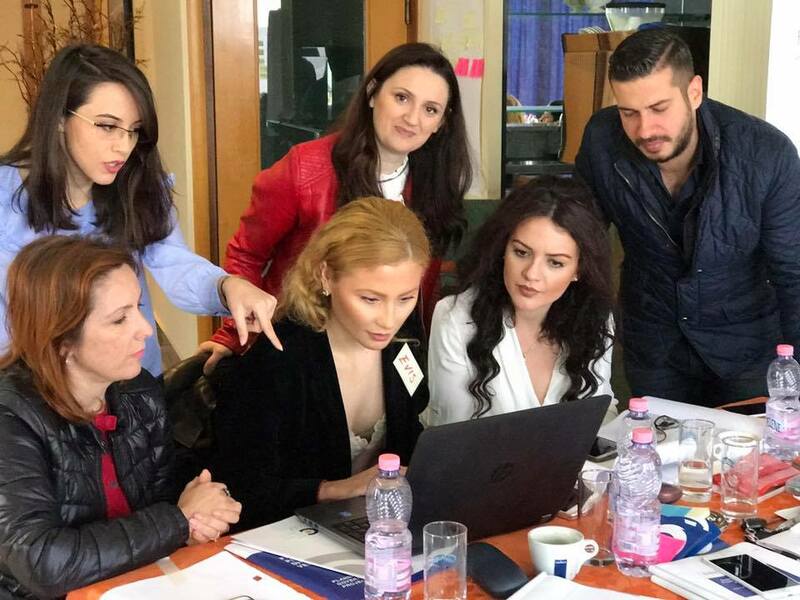 Each training consists of two workshops: first one is devoted to the understanding and implementation of the project cycle, project design and presentation of various financing options. 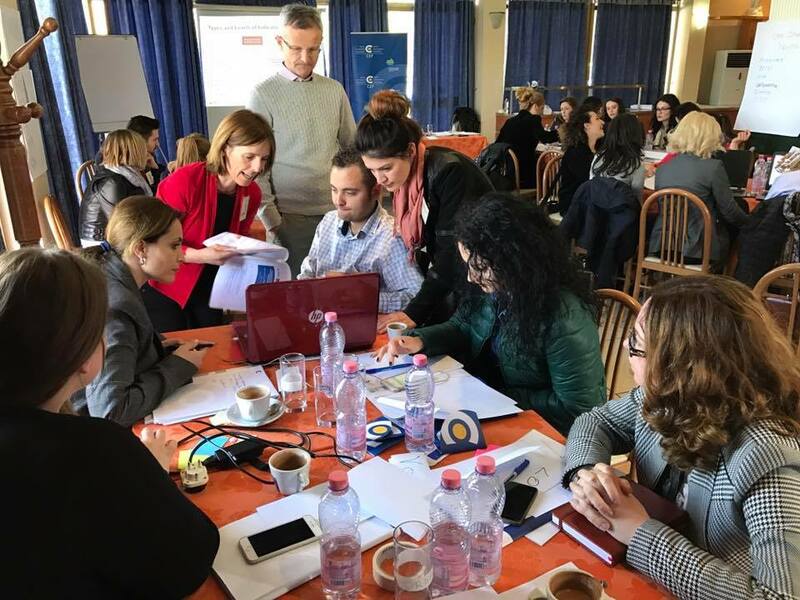 Second one addresses the familiarization with the standard grant application pack, budget planning, risk assessment, horizontal principles, project partner search and project implementation (including reporting, evaluation and dissemination). 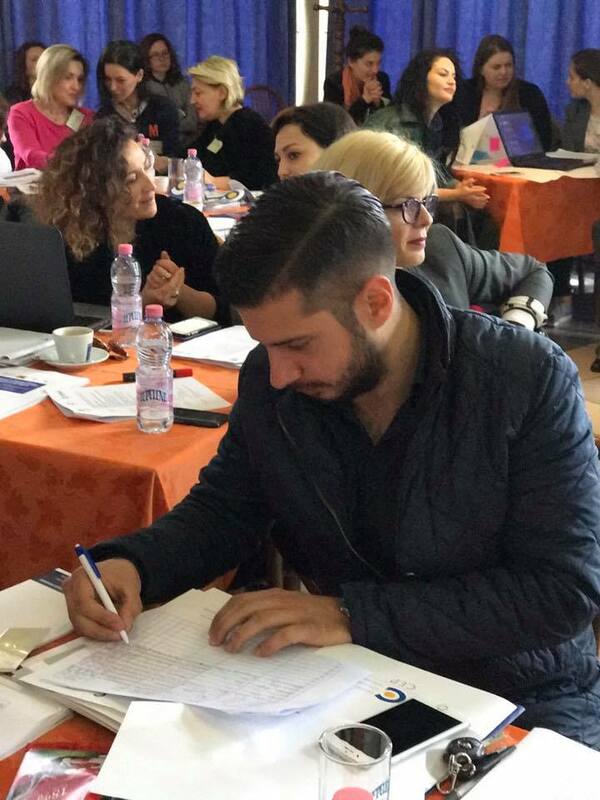 The main objective of the training is the preparation of an outline of the project proposal that could successfully compete in a concrete call.